President of the Netherlands Physical Society, distinguished reviewer of the American Physical Society, Professor of Leiden University (the Netherlands) Jan van RUITENBEEK gave a lecture for students of Peter the Great St.Petersburg Polytechnic University (Russia). 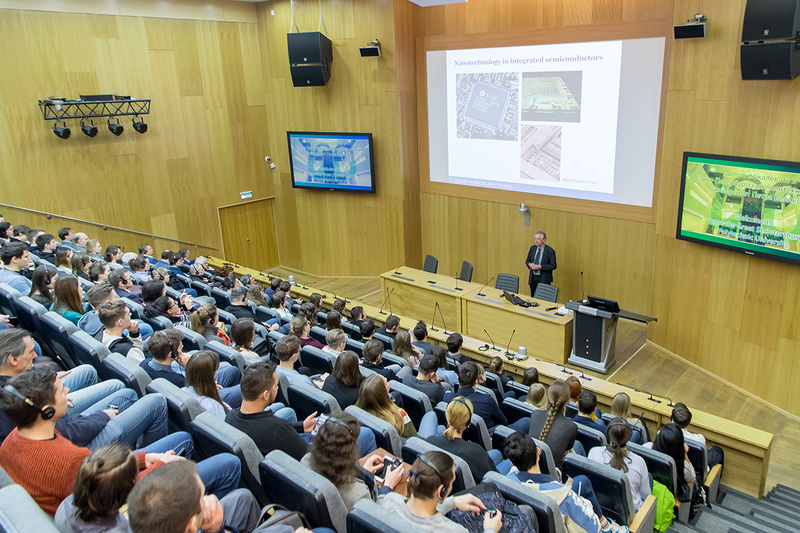 The lecture was devoted to advanced research in the field of nanotechnology. The scientist told about the future of a human with the widespread introduction of nanotechnology. Some important steps in this direction have already been taken by scientists, but there is still a lot of unknown! 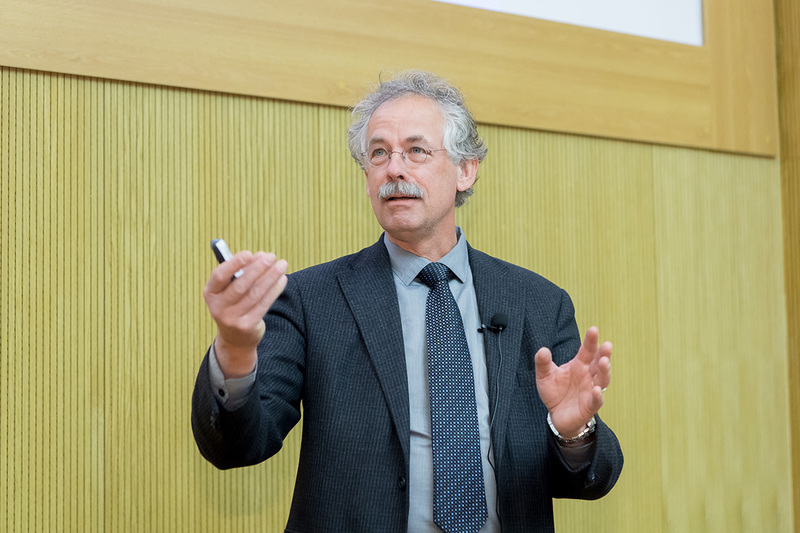 Nanoscience is one of the most amazing things that enable people to create powerful electronic structures that can fundamentally change our reality," - said Professor RUITENBEEK. Also he called nanoscience the main engine of economic development in the world. Even now, nanoparticles can be used to recognize and destroy tumor tissues without affecting the healthy tissues of the body. Perhaps in the near future, the world will see nanorobots - machines that can accomplish search functions and deliver meds to the internal structures of the human body. "Nanoscience combines many other scientific fields, such as biology, physics, chemistry, medicine, engineering, pharmacology, and many others. It makes nanoscience extremely difficult because scientists need to know not only their field but also to understand well in other scientific fields," Professor RUITENBEEK said.said.